Tetsuto Uesu is best known as the author of The Testament of Sister New Devil light novel series. 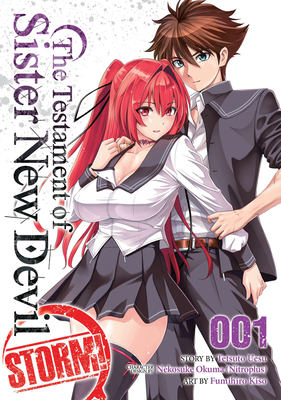 Fumihiro Kiso is a Japanese manga artist best known for his work on The Testament of Sister New Devil STORM! and his current ongoing series Tsuwamono! !.